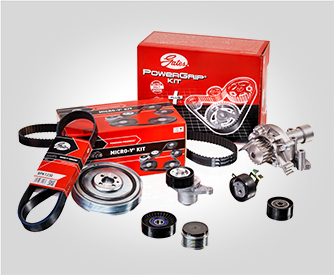 Gates Corporation is the world’s leading manufacturer of power transmission belts and a premier global manufacturer of fluid power products – such as automotive and industrial belts, sprockets, hoses, couplings, and much more. 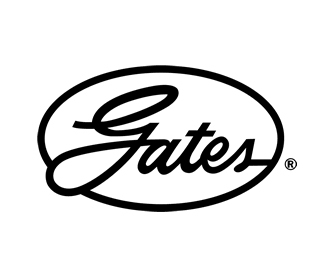 Gates is recognised as a premium brand for its high quality and technological innovation. 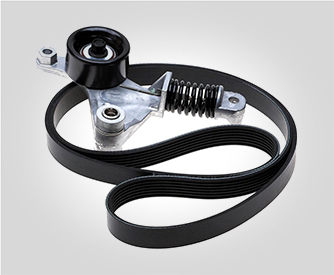 Gates OE belts and automotive products are used by the world leading car makers such as Audi, BMW, Alfa Romeo, Lexus, Chrysler, Hyundai, Mercedes Benz, Toyota, Nissan, Ford, Honda, Volvo, KIA, TATA and many more. Gates OE heavy and commercial customers include Catperillar, Bobcat, Komatsu, Isuzu, John Deere, Volvo and more. 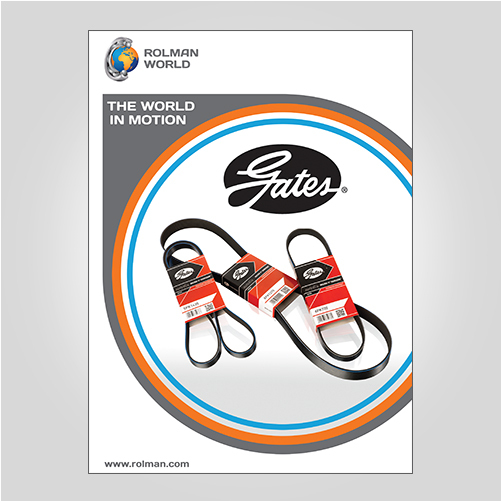 At Rolman World we carry a wide range of Gates automotive product range (including belt drives, belt kits, pulleys, tensioners, and hoses) covering a wide range of automotive aftermarket applications. 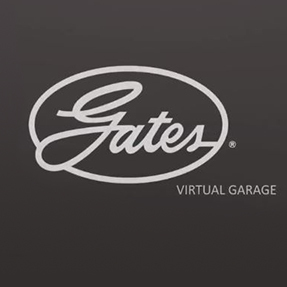 Gates virtual garage – remove it. replace it.